On Christmas Eve, Big Snowshoe finds a way to see the animals' Santa when a Snowy Owl in a red cap swoops down with a pack full of presents. Never again will an excited Little Snow doubt that there is an animals' Santa. 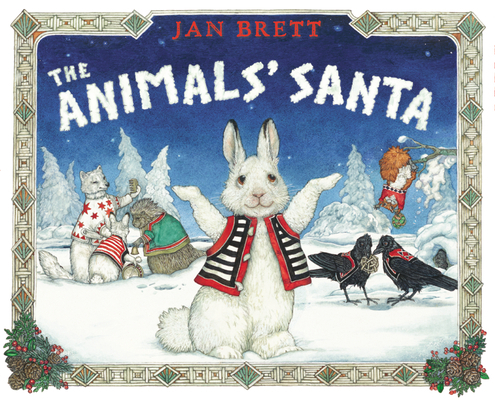 Jan Brett (www.janbrett.com) is the beloved New York Times bestselling author/illustrator of many books for children. She lives in Norwell, Massachusetts.